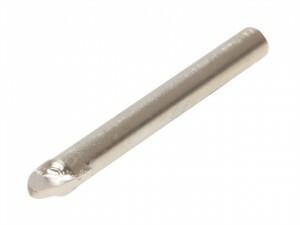 The VIT102791 Hard Tile Drillbit has the following specifications:Diameter: 6mm. 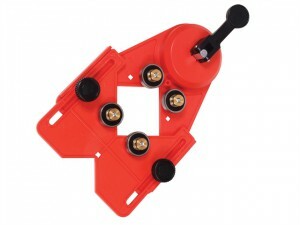 The VIT102792 Hard Tile Drillbit has the following specifications:Diameter: 8mm. 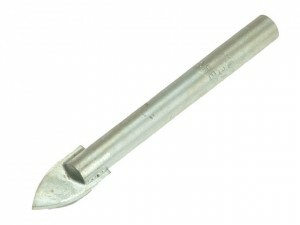 The VIT102793 Hard Tile Drillbit has the following specifications:Diameter: 10mm. 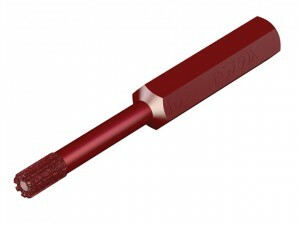 The VIT102794 Hard Tile Drillbit has the following specifications:Diameter: 12mm. 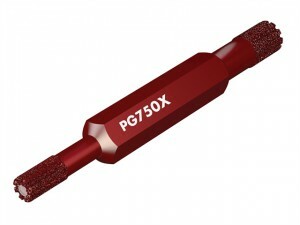 The VIT102795 Hard Tile Drillbit has the following specifications:Diameter: 15mm. 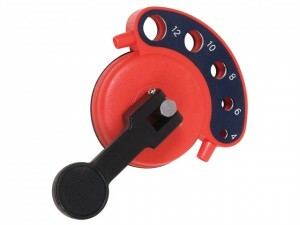 The VIT102796 Hard Tile Drillbit has the following specifications:Diameter: 18mm. 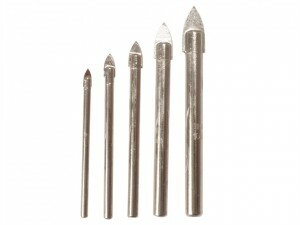 The Vitrex 10 2760 Tile & Glass Drill Bit has the following specification: Diameter: 10mm. Length: 98mm. 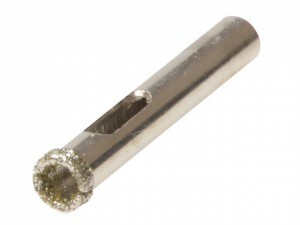 The Vitrex 10 2758 Tile & Glass Drill Bit has the following specification: Diameter: 8mm. 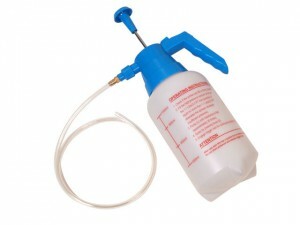 Length: 160mm.